i did a fabulous job losing weight from march to august of 2015. i kept the weight off from august to november. but then from thanksgiving until today, i've been gaining about 0.4 lbs a week. 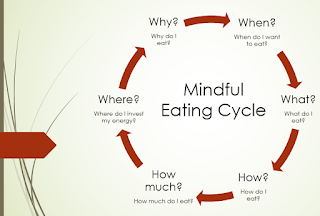 so, last night, while i was trying to fall asleep, i was meditating and thinking of ways to eat less and eat better. then today, while reading, i came across two food-related stoic thoughts. 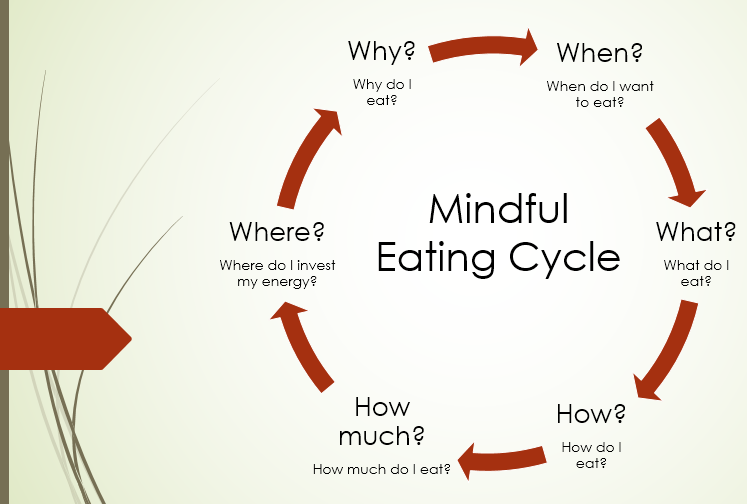 first, in reddit, this post discussed food meditation. "here's a novel idea ... try eating a more healthy diet for the next week. there is an important 'stoic' twist, though. when you're trying to stick to your plan, rather than motivating yourself by thinking about some desired outcome, such as losing weight or improving your health, etc., focus instead on the inherent value of developing self-discipline. losing weight or improving your health isn’t guaranteed with any diet; it’s not directly under your control, but partly in the hands of fate. it’s also something that’s off in the future, a ‘hope’, a consequence of your actions rather than something happening ‘here and now’. by contrast, prudent self-discipline is good and praiseworthy in itself, whatever the long-term result. you don’t need to imitate an ancient stoic or cynic diet, just challenge yourself to eat more healthily for a week or so, using your own common sense to guide you. for the record, though, the stoics followed the advice of socrates that we should ‘eat to live’ rather than ‘living to eat’. in his lecture on food, musonius rufus argued that mastering one’s appetite is the very foundation of training in self-control. he says stoics should drink only water and avoid gourmet meals, preferring vegetarian food that’s nourishing but cheap, convenient to obtain, and easy to prepare (for example, milk, cheese, honey and certain fruits and vegetables, etc.). he says Stoics should eat slowly and with mindfulness, exercising moderation and self-control. for some modern readers just having still water for a week, instead of other drinks, might be a good initial challenge. remember, the goal is to improve your self-discipline and related ‘virtues’ or character strengths, rather than to lose weight or gain physical health. if you’re exercising self-discipline and perseverance, though, it makes sense to do it in a healthy direction, doesn’t it? stoics refer to physical health and fitness as something ‘preferred’ but ultimately irrelevant, or ‘indifferent’, in relation to true happiness and fulfillment. cultivating a healthy character, is infinitely more important to them than cultivating a healthy body. nevertheless, we develop self-discipline precisely by trying to do healthy and appropriate things in the world, whether or not they turn out as we’d have preferred."